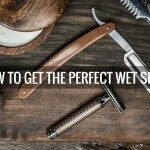 Every month we feature a completely different line-up of wet shaving related goods to upgrade your morning routine from a dull chore into a satisfying experience to look forward to. 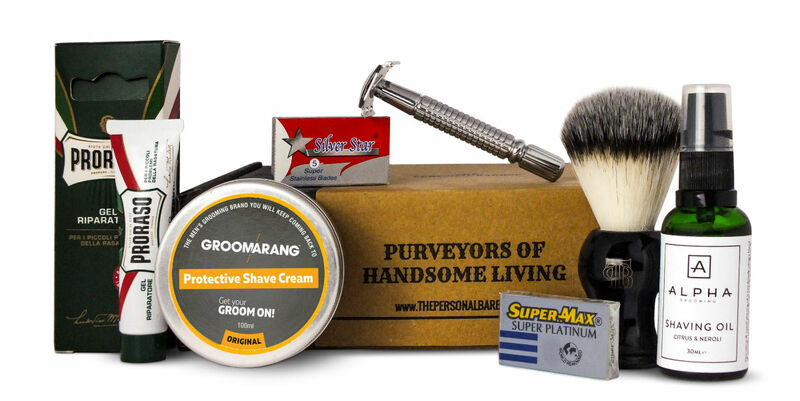 Our men’s subscription boxes rotate the types of goods we feature on a roughly 3-month basis. This month is our pre-shave box featuring a shaving oil you place underneath your lather for an extra comfortable shave. We’ve also got a post-shave item in the form of a repair cream for those rare moments when you cut yourself. And let’s not forget the shaving cream! Every month we feature a new shaving soap or cream for you to enjoy. They describe themselves as the men’s grooming brand you’ll keep coming back to. 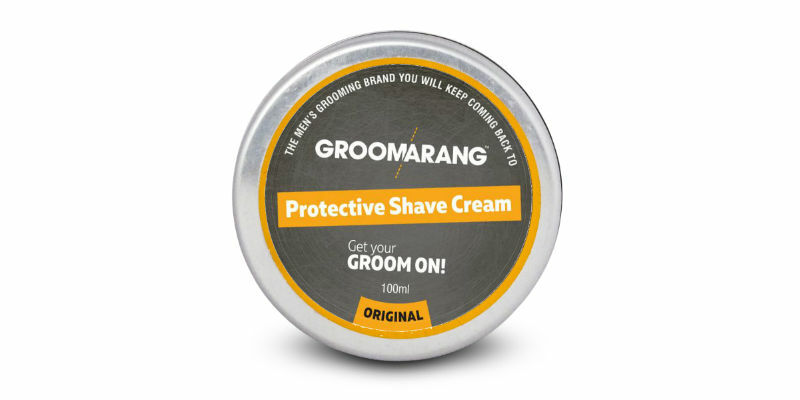 Named after their iconic shaped beard comb, Groomarang are a new brand founded in the start of 2016 in Birmingham that produces a small but varied range of top quality products. After the huge success of their beard comb they have started to branch out in to creating other traditional grooming products but focusing on a more trendy, up to date modern twist. This shaving cream has a very manly scent when sniffed straight from the tub with hints of red grapefruit, saffron and red wood but tends to become a lot milder and subtle once lathered up. Regardless, it’s got a great lather that can be whipped up in seconds, is stable throughout the shave and provides ample cushioning for the skin. 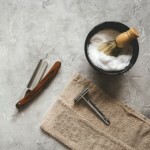 To use: Take an almond sized dollop of shaving cream and start working with a slightly damp shaving brush either in your hand, in a bowl or directly on the face. Another new British brand based in Birmingham! 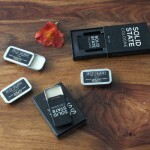 Alpha Grooming set out to create high quality grooming products aimed at the modern, sophisticated gentleman. Their goods are made by hand in small batches using natural, moisturising oils that benefit the skin as well as a complex blend of premium essential oils for creating their unique fragrances. 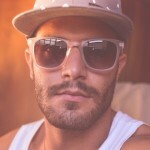 This pre-shave oil is perfect for achieving an extra comfortable shave for two reasons: (1) The natural oils are able to soften the facial hair which reduces any tugging and extends blade life, (2) by layering the oil underneath your shaving lather it creates an extra barrier between the skin and blade for better protection so your left with a super smooth finish without any irritation. The citrus and neroli scent is a blend of eight essential oils including sweet orange, lime, lemon & neroli. We loved the fresh floral scent that is complimented by a refreshing citrus zing. To use: Rub a couple of pumps of the oil into your beard immediately after showering and let sink in for at least a full minute. Use this time to start lathering up your shaving cream. If you re-lather up for a second or third pass, make sure to add another layer of oil beforehand but but don’t worry about letting it sink in this time, just lather up and keep shaving. For those rare moments when we manage to cut ourselves…hey, nobody’s perfect. 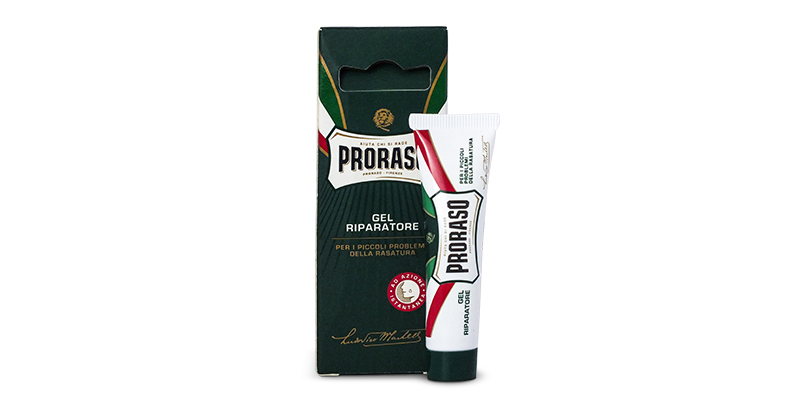 Proraso are a longstanding, traditional Italian company that was founded in 1908 and has a great reputation within the wet shaving community for their effective products. For over a hundred years they have stayed true to their original principle to use trusted, natural ingredients. This small tube of repairing gel works as an astringent to constrict the blood vessels and stop bleeding from nicks and cuts the instant it’s been applied. A little miracle tube that no wet shaver can be without. To use: Wipe the area clean with cold water and then apply a tiny blob of gel. 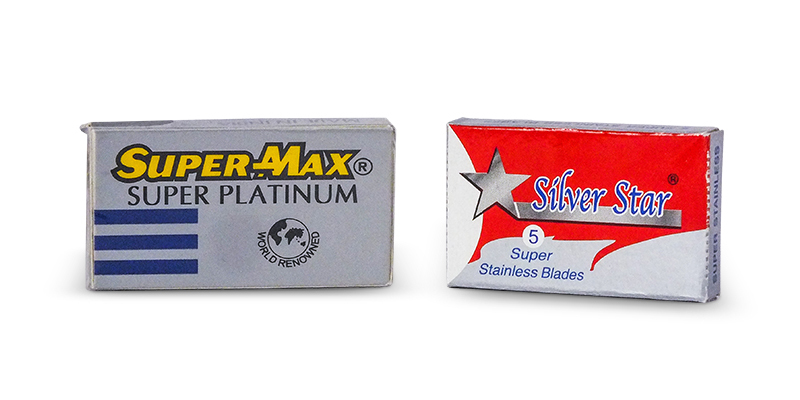 Manufactured in India, SuperMax make a range of really good blades lauded by wet shaving enthusiasts. 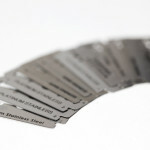 Their Super Platinums are the sharpest blade in the range but manage to still give a smooth finish. They differ from other blades in their range by the materials used and the combination of coatings to allow the blade to easily glide over the skin. This is a superior blade with great longevity. Lasts between 4-8 shaves depending on beard thickness. Made in Egypt, Silver Star are a brand in the Lord range of blades. Despite their simple branding, these give a surprisingly smooth shave and are coated with PTFE for better glide over the skin and increased blade longevity. A favourite of those with lighter beards but still give great shaves for all. Last 3-7 shaves.